The number of let-to-buy cases being handled by brokers is booming, with the sector accounting for one in eight mortgages in the final quarter of 2015, according to a study by Paragon Mortgages. 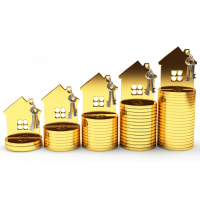 According to Mortgage Solutions house price growth rose 0.3% in January, which means the annual growth figure remains steady at 4.4%. 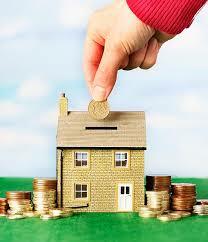 Prices rose to an average of £196,829, according to figures from Nationwide’s House Price Index. Nationwide’s chief economist Robert Gardner said growth has remained in a fairly narrow range between 3% and 5% since last summer. Buy-to-let landlords and people buying second homes from April this year will have to pay a 3% surcharge on the stamp duty charged for the property. According to Mortgage Solutions gross remortgage lending rose to £6.1bn in October, topping the £6m mark for the first time since January 2009, figures from property services firm LMS show. 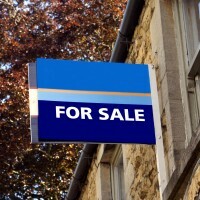 The popularity of buy-to-let properties priced below £150,000 increased by 14% in the third quarter compared to a year earlier, while more landlords searched for higher loan-to-value mortgages. 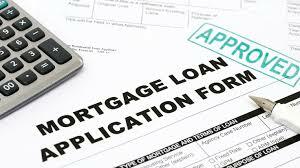 Mortgage lending is on an “upward trajectory” after a slow start to the year, a lenders’ group has said. Figures show that lending to first-time buyers and home movers increased in the third quarter of the year compared with the previous three months. According to Mortgage Solutions lending to those with a small deposits reached to 18.1% of all purchase approvals in September, the highest proportion recorded since October 2008. 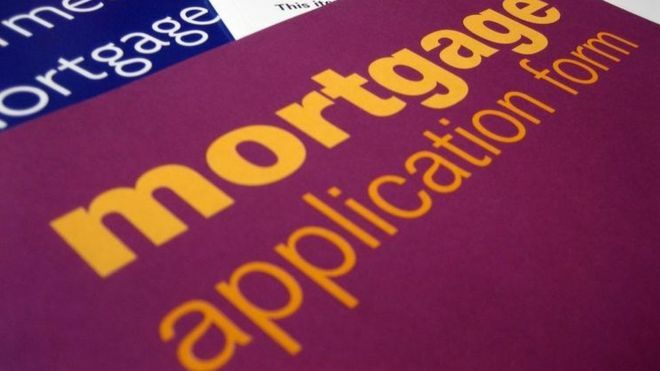 According to the Financial Times Mortgage lending has increased at its fastest rate since the financial crisis as homeowners rush to lock in cheap deals amid fears the Bank of England may soon raise interest rates. According to Mortgage Solutions , data has shown that the activity levels in the first-time buyer market has risen dramatically in the past three months. 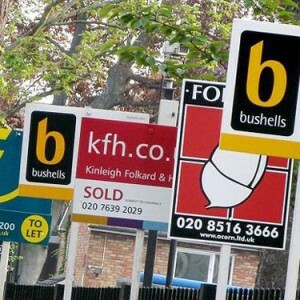 Analysis by property firms Your Move and Reeds Rains showed that 30,200 first-time buyer sales were completed in August. 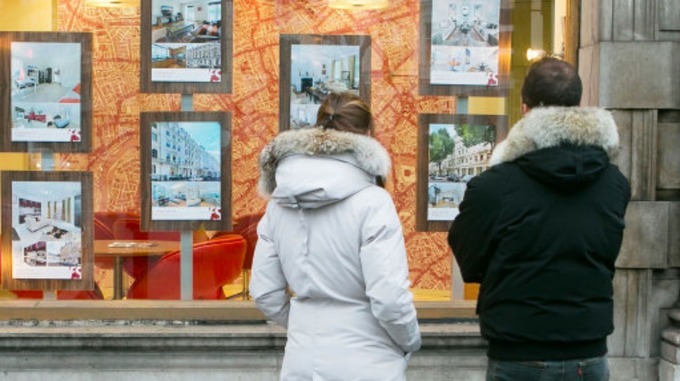 Figures show that the monthly sales across the UK for first time buyers has hit the highest levels since the recession last month, this is according to leading estate agents. Within July nearly 30,000 first time buyer sales across the country were completed, with just over 3,000 of them being in Wales.